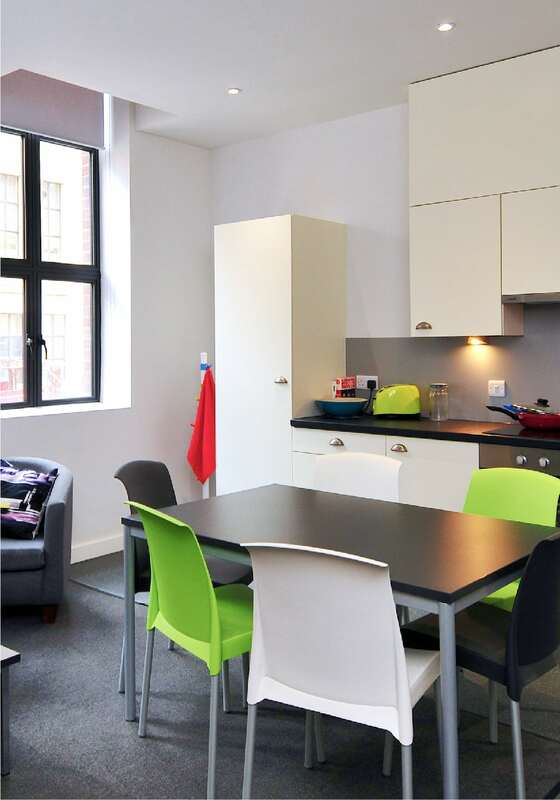 This scheme involved the refurbishment of the Grade II listed 1930’s building Algernon Firth into modern student living accommodation for the University of Leeds. The team sensitively restored this historic building to provide 110 study bedrooms for students, the majority in clusters of 6 with shared kitchen and living facilities. A private gym, cycle storage, laundry and private resident’s garden have been included in the design. A sensitive approach was taken throughout the project. 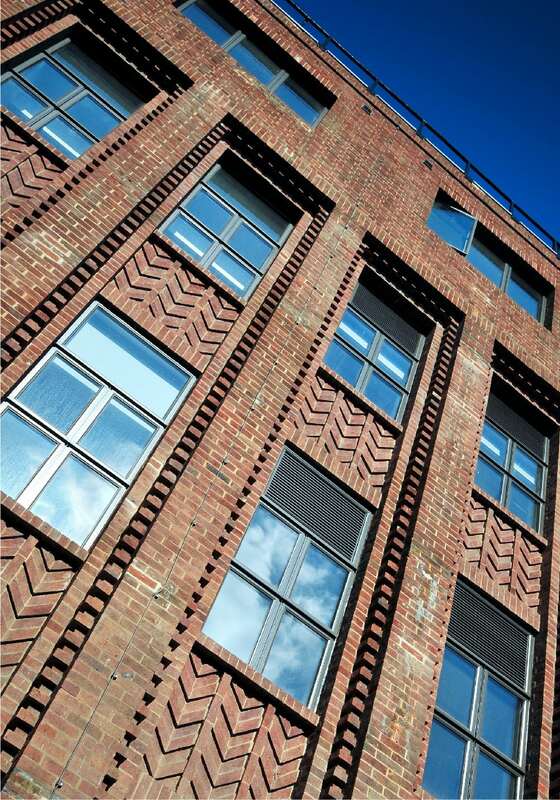 Changes required due to the poor condition of the existing fabric such as the replacement of the original steel windows were undertaken sympathetically, with units of the same size and profile fitted to improve the buildings energy performance. 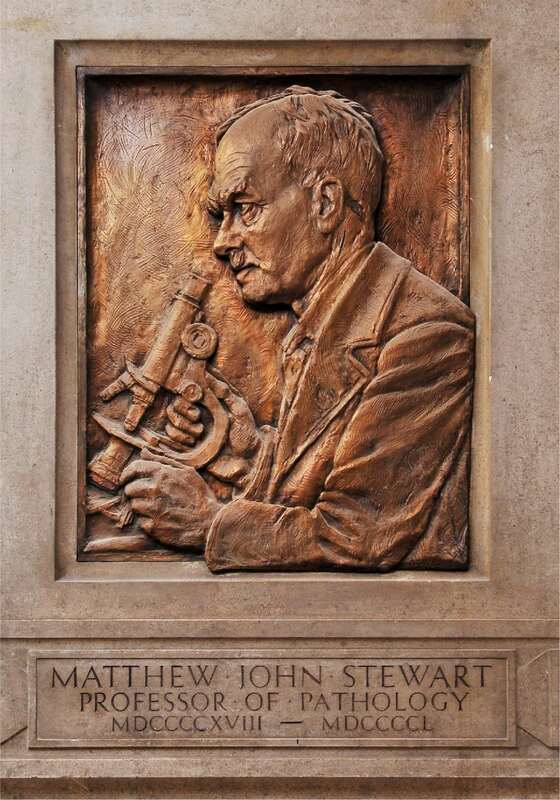 All historic features were kept and restored including the herringbone pattern brickwork, original terrazzo flooring and balustrades in the lobbies and staircases. 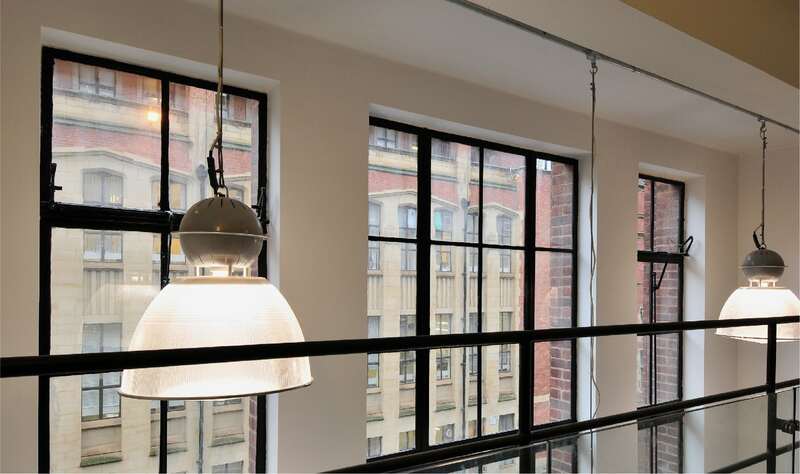 The unusual triple height space at the upper level has been retained and transformed into studio apartments with study areas on elevated mezzanine decks to retain the original volume of the space, and provide unique and characterful living accommodation. 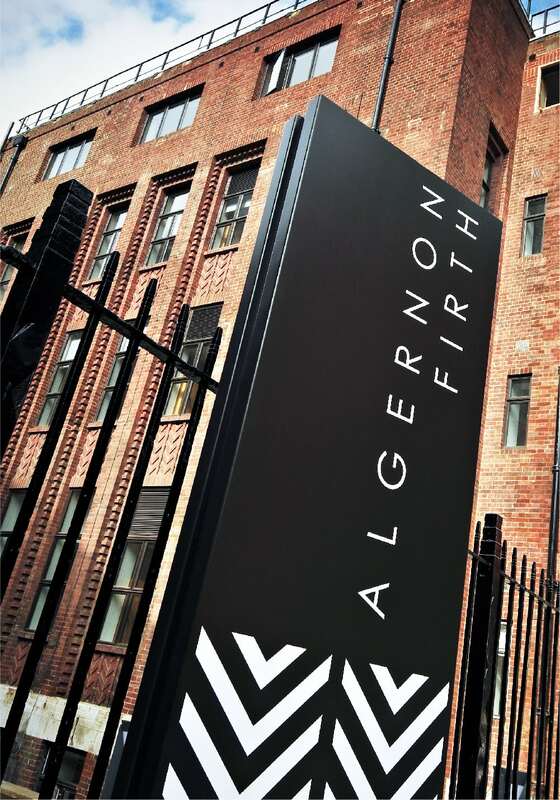 The project has ensured Algernon Firth can be enjoyed for future generations whilst retaining the original character of the building.